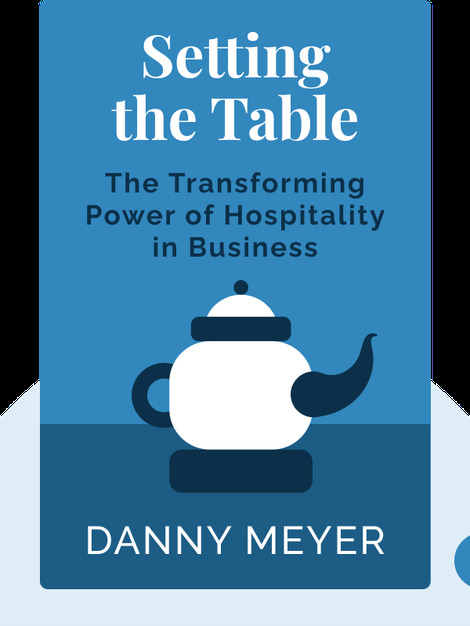 In Setting the Table, famous restaurateur Danny Meyer explains how to develop a great restaurant. Drawing on his own experiences of working his way to the top of the industry, he outlines the sheer power of great hospitality and the wondrous success it can bring. 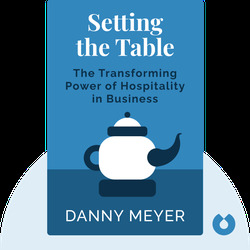 Danny Meyer is the founder and co-owner of several highly rated restaurants, cafes and other food-related businesses around New York City. He's coauthored several cookbooks. Setting the Table is his first bestselling book.